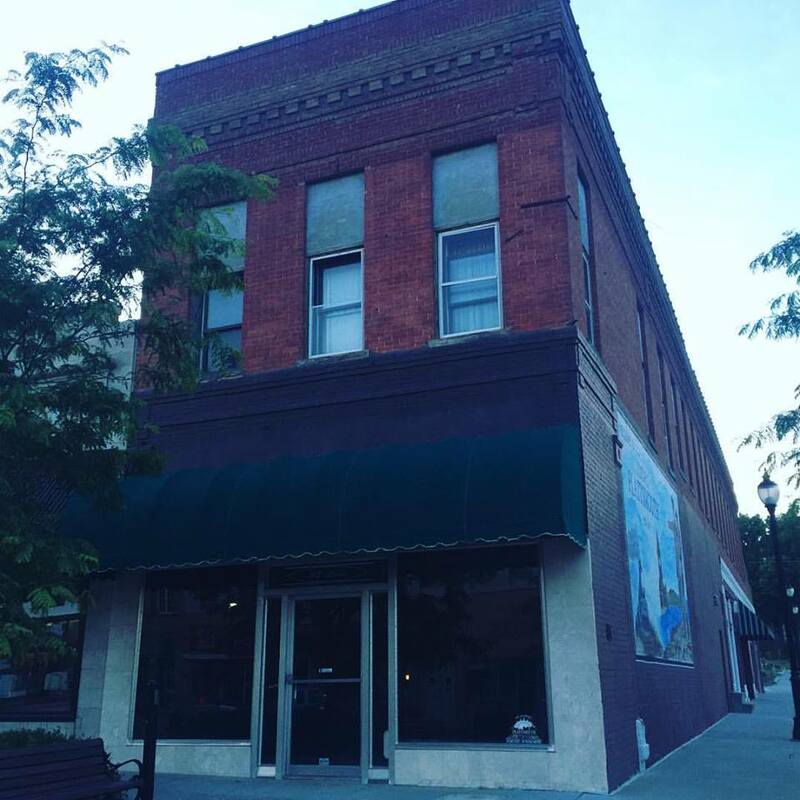 Our new location is housed in a Nebraska Historic Landmark from 1880. The Museums’ three story building once housed , a Pharmacy, Doctors office, Dentist office, Cigar factory, a Saloon, Brothel and more! The Building is extremely active buzzing with paranormal activity from the past 137 years! This mixed with the 1000+ haunted artifacts on display in our Museum of Shadows, makes us the Most Haunted Location in Nebraska and The Midwest ! We are currently the only location of its kind open in the United States, and welcome visitors from as far as Washington, Maine, and Montreal Canada!